Organizations seek partnerships to add value through combined efforts. Although organizations may have different structures and approaches, they can work together toward common purposes and achieve shared results. A partnership is a give-and-take relationship that can strengthen organizations’ capacity for long-term cooperation and collaboration. To achieve the potential benefits of partnership, organizations must be prepared to build, sustain, and evaluate them in a thoughtful way. involves great autonomy and no permanent organizational commitments or combined services..
involves shared or transferred decision-making power. involves changes to organizational structure and control mechanisms. occurs when organizations come together to share a large grant/donation or create a recipient/donor relationship. occurs when each organization provides different resources, such as facilities, staff, or equipment. occurs when one organization provides a grant and the recipient provides a match in services, cash, maintenance, supplies, or volunteers. Remember—a partnership should not be the end in itself, but, instead, a means to an end. The goal in partnerships is to achieve more than individual organizations can achieve on their own. In other words, the whole of the partnership is greater than the sum of the individual parts. Identifying self-interest is a critical part of this first step. 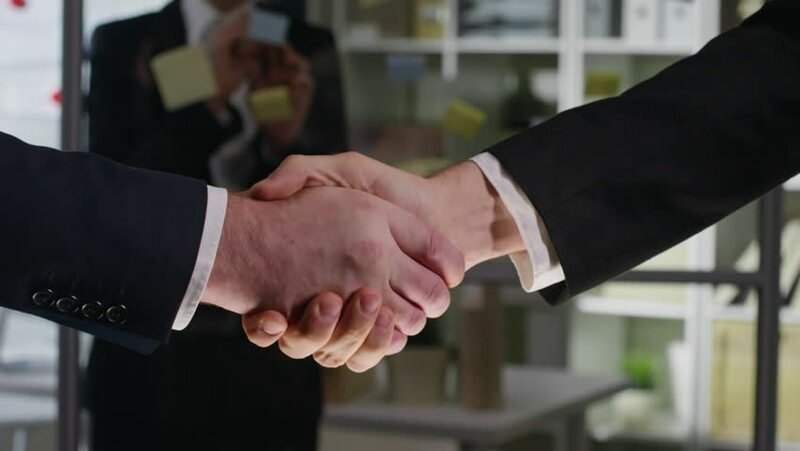 In defining the need for a partnership, you should think not only about what the partnership can accomplish as a whole, but also about the concrete benefits to your organization in particular. Partnerships have to be developed and nurtured in ways that respect and recognize all individuals. Building relationships is not just the responsibility of organizational leaders, but of everyone working in the partnership. It’s also important at the initial stages to agree on a set of ground rules for the partnership. This may seem obvious, but very few groups perform this fundamental requirement necessary for valuing and respecting the individual partners.. There can often be ambiguity or conflict regarding the division of responsibility between the partnership and individual partners. For instance, it’s often difficult to clearly distinguish between strategic and operational (day-to-day) decision-making. Partners may be reluctant to delegate authority to the partnership. Therefore, the partnership can establish a clearly written legal constitution or contract (sometimes called a “terms of reference”). This document sets out the key objectives, procedures, structure, and outcomes of the partnership. It’s also essential that this document reflect the business plan or strategy that forms the basis of the partnership’s work. Partnerships won’t be successful without thoughtful attention to the relationship. One issue to consider is how the partners should behave in the relationship. Obviously, cooperation is the ideal. But what should you do if a partner does not cooperate or fulfill commitments in a timely manner? The work of actively managing a partnership can be supported by partnership norms and communication structures. Norms are informal agreements about how group members will behave and work together. For example, partners can set expectations for members’ behavior at meetings. Communication structures are practical guidelines and frameworks that help individuals and groups hold productive discussions, manage conflict, and reach decisions. n the partnership kickoff meeting, engage your partners in dialogue about establishing norms, often referred to as “ground rules.” Identify the areas in which norms will be necessary. Suggested areas include communication, knowledge management, resource management, decision-making, conflict resolution, and/or meetings. Take time to listen to each person’s perspective on each topic. Then, as a group, decide on what your shared values and norms will be. Partnership norms must be agreed upon by all members of the group. By communicating your partnership norms frequently, you emphasize people’s accountability to the group’s shared values. Consider creating laminated cards or fact sheets that can be distributed to members. You might also consider attaching a copy of partnership norms with all meeting notes or posting them in the meeting rooms. Update the norms as needed. As your partnership adds or loses members, it’s important to revisit your partnership norms. But even if you maintain the same members throughout the relationship, it’s necessary to review and assess your norms based on the current stage of your partnership. Partnership norms are only effective when all members of the group agree on the shared values.